Grey Day? Sometimes all you need is a pop of brightness to turn the day around... Have a great week everyone! 2 comments on "Grey Day "
That bag! Love the pink pop! Ahhh I want your bag. 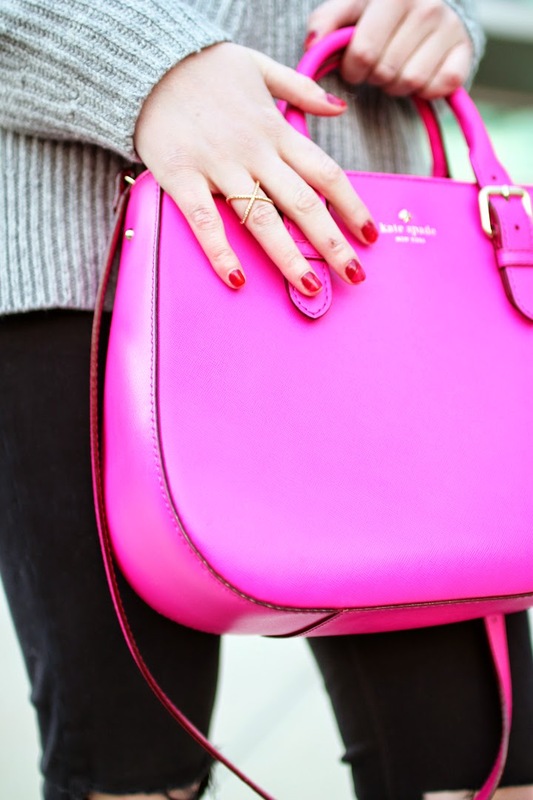 What a fun pop of color!